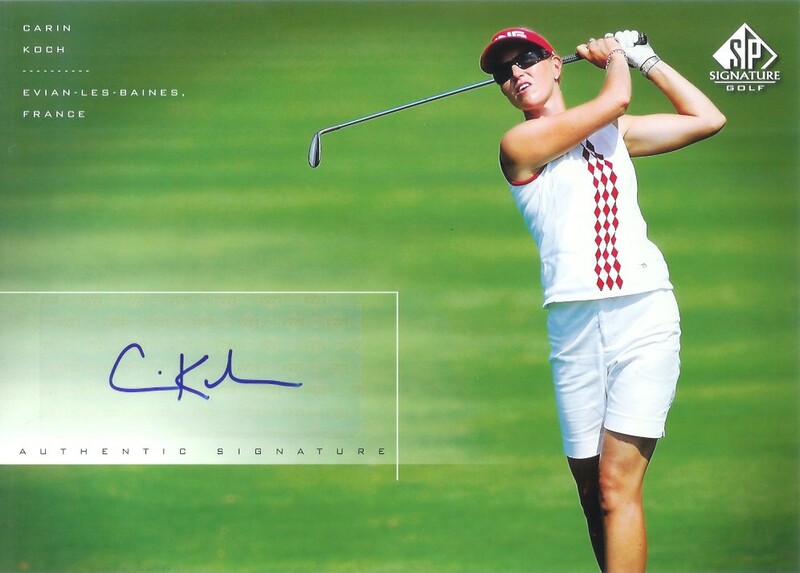 2004 SP Signature Golf 8x10 photo card with certified autograph of LPGA veteran Carin Koch. ONLY 2 AVAILABLE FOR SALE. With certificate of authenticity from AutographsForSale.com.